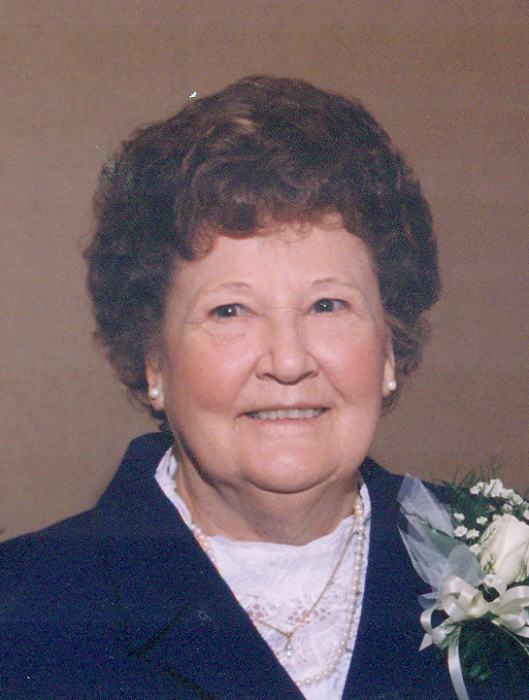 Jewell Lee Shaw, 93, of Albany, GA, passed away Thursday, March 28, 2019 at Willson hospice House. Funeral services will be conducted Saturday, March, 30, 2019 at 10:00 am at Mathews Funeral Home. Pastor Herbert Waid will officiate. Interment will follow in Floral Memory Gardens Cemetery. Jewell was born and raised in Sylvester, GA to the late John and Bessie Wiggins. She moves to Albany in 1942 after marrying the late H.S. Shiver. She was employed for over twenty three years as an inspector at Coats and Clark. She later worked in the Deli at Midtown Winn Dixie for nearly ten years. She was of the Baptist faith and attended Fellowship Freewill Baptist Church. Outside of family and work Jewell had a great love for flowers and gardening. In addition to her parents and first husband, Jewell was also preceded in death by a husband Gary Lee Shaw. Survivors include a daughter Jeanette (Joe) Kelly of Dalton, GA, and a son Jerry Shiver of Colquitt, GA, five grandchildren Karen Walton, Kris Stanfield, Bradley Shiver, Pamela Shiver, and Sydney Shiver, three Great Grandchildren Cole Shiver, Connor Stanfield, and Hadley Shiver, two sisters Myrtle Hatcher and Kitty Lawson, and special friends Billy Kelly and Dorothy Hardin. The family would like to extend a special thank you to the staff at both Pruitt Healthcare in Sylvester, GA, and the Willson Hospice House. The family will receive friends on Saturday, one hour prior to the service.